It is difficult to think of a world without animals. From dogs and cats to bees and butterflies, the kingdom animalia has millions of members. Even human beings belong to this group. Survival of each living thing is dependent on the other and because animals form such a large group, when the kingdom animalia is considered in totality its importance seems overwhelming. Every life form plays an important role in the ecological balance of the earth. For example, carnivores are a natural way of controlling population of herbivores in forests and grasslands. 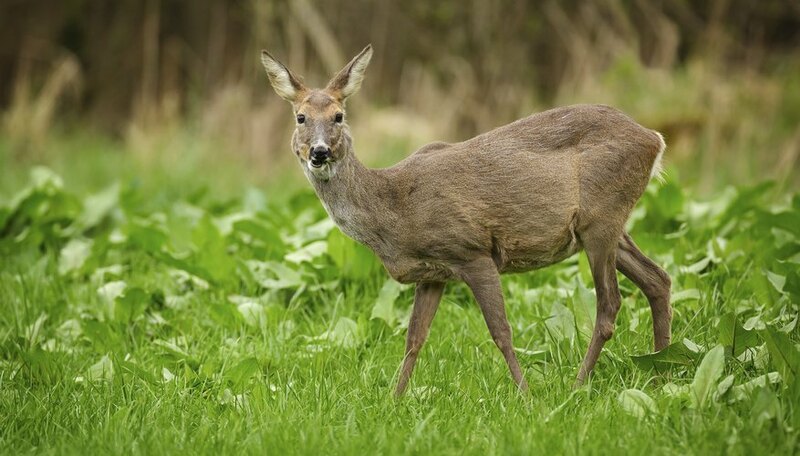 If there were no carnivores, then the population of these herbivores would grow so much they could clear considerable area of forests and grasslands in their bid to feed themselves. Similarly, scavengers keep the earth clean of all the decaying carcass that would otherwise be a feast for microorganisms. The silkworm belongs to the phylum arthropoda of the animal kingdom. 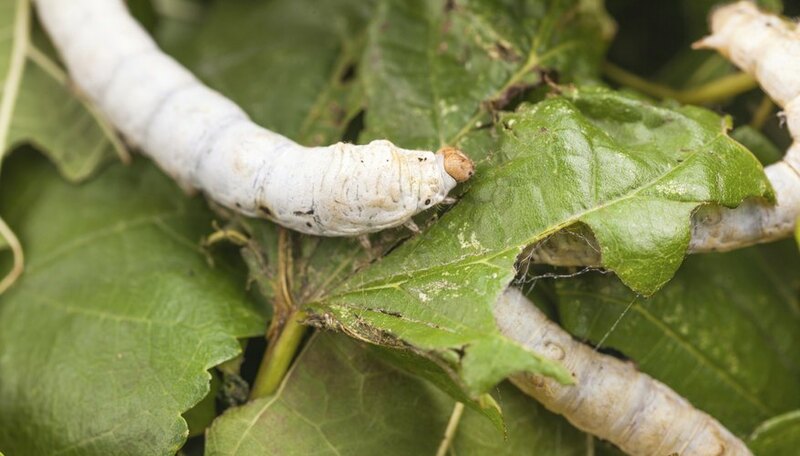 Silk from silkworm (and also artificial fibers in some cases) support the silk industry which has an annual commercial value of $200-$500 million. The dairy industry, wool industry, leather and tanning industry and the fishing industry are some sectors that not only provide employment to millions but also fulfill a number of needs of human beings. Meat is an important source of proteins, which are the building blocks of our body. Milk from cow is an important source of proteins, carbohydrates, fats, vitamins and minerals like calcium, potassium, potassium and magnesium. In fact the International Dairy Foods Association terms milk as "nature’s most nearly perfect food." Honey, which is produced by bees, not only taste good, but also has high nutritional value. It contains 80 percent natural sugar, 18 percent water and the rest is made of vitamins, minerals, proteins and pollen. 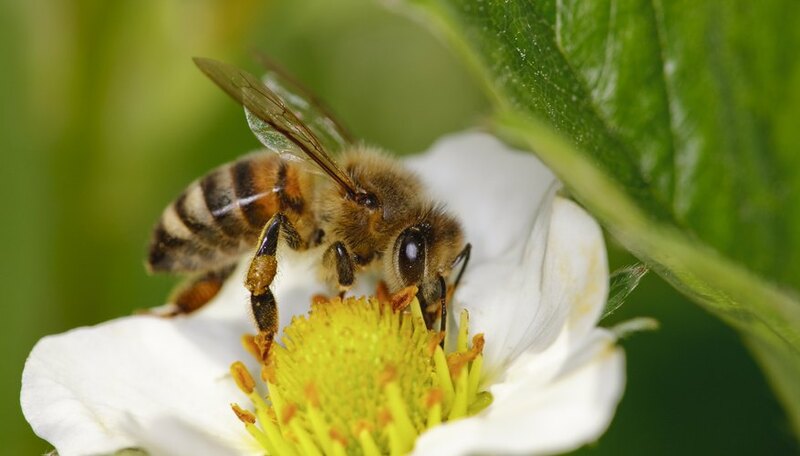 According to a news published by the University of California, Berkeley, bees, bats and birds are important pollinators that are responsible for the pollination of around 35 percent of crops that feed the entire human population. Without these pollinators, the human race would run into an acute food shortage. Medical research is one field in which animals play important role. Dogs, monkeys and mice have been used as animal models in the discovery of insulin, polio vaccine and rabies vaccine respectively. Cosmetics are also tested on certain animals before they are released in the market. Such use of animals in research may seem cruel. Nevertheless, animals have played an important role in the development of drugs and lines of treatment for human beings, and steps are being taken to curb intentional cruelty towards animals. 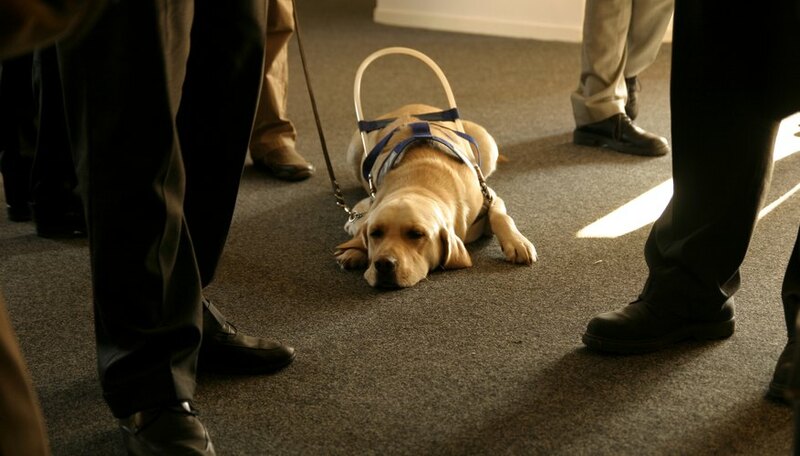 Certain animals also act as companions for human beings with disabilities. Dogs top that list as service animals for the blind, old and individuals with other physical challenges. Bose, Debopriya. "The Importance of Kingdom Animalia." Sciencing, https://sciencing.com/the-importance-of-kingdom-animalia-5224759.html. 19 October 2017.